Check out this new article written by Tyler Irving. It highlights the importance of working with naked mole-rats as a model species for studying hypoxia-tolerant brain mechanisms. Naked mole-rats have adapted to life in hypoxic underground tunnels where oxygen levels can drop to approximately 8 per cent. 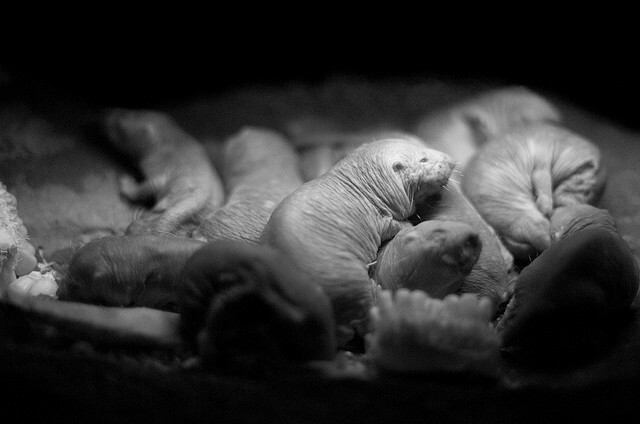 The Pamenter Lab is currently studying these remarkable little rodents. This entry was posted in Press and tagged anoxia, anoxic, hypoxia, hypoxia-tolerant, low oxygen, naked mole-rat, neuronal, stroke, survival on December 19, 2014 by admin.